Awesome Green Bedroom Ideas are the ideas of the people who want theirs to look good interiorly so that it feels like a place where one can relax. These ideas are shared with the interior designer so that they can design the interior according to the specification given by the customers. When the interior of the bedroom is designed according to your choice and you feel great and awesome. 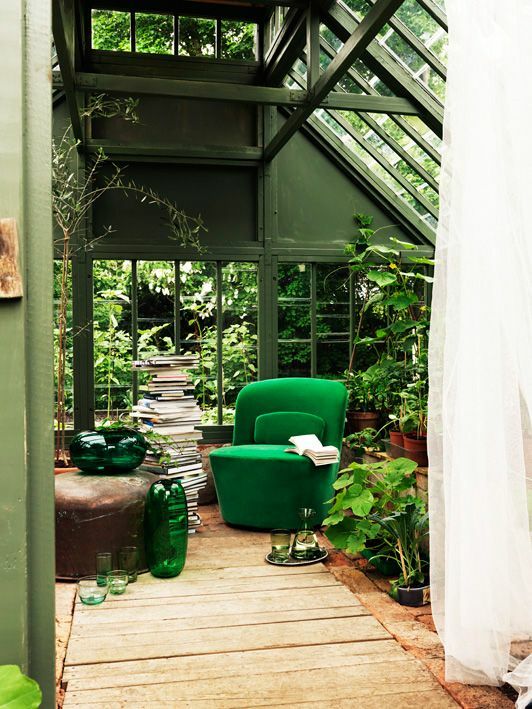 The green bedroom ideas give the sense of environmentally attached and people try to think and associate themselves with nature even when they are in their bedroom. 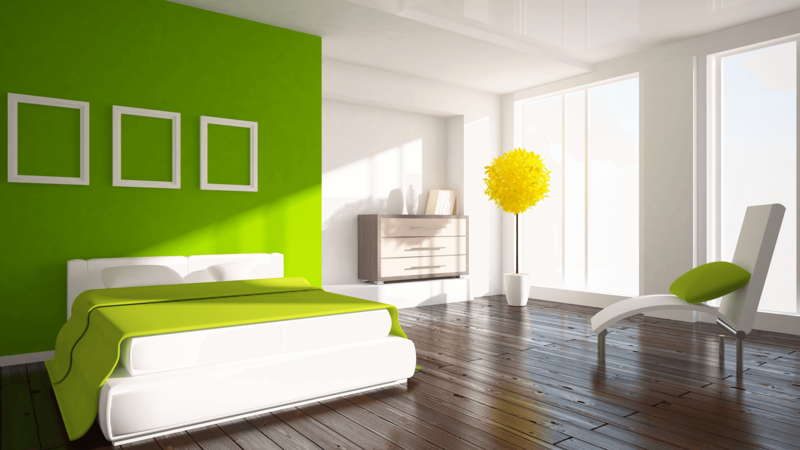 Green Bedroom idea is a very good and environmentally and protective idea. We should think of the environmental changes around us which are changing rapidly. We only cut the trees and abolish greenery, but never try to understand the demand of the nature around us. Because of mass deforestation and infrastructure development, we forget about the planting trees of keeping the surrounding green. All these activities lead to increase pollution on earth which is very dangerous to the Human life. Therefore we need to think and ponder upon this issue. We need to plant trees as much as possible, even in the bedroom, we can grow the plant. When it comes to Awesome Green Bedroom it includes some greenery in the bedroom which gives a feel of associated with nature. Plants in the bedroom keep the environment fresh and clean. It also helps us to be healthy. 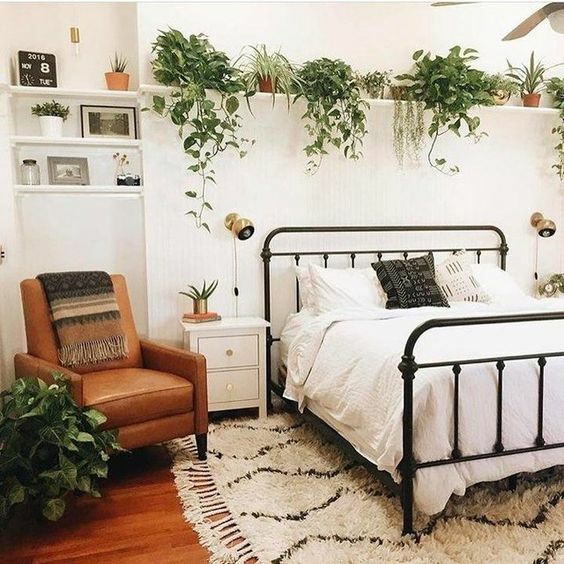 While decorating the bedroom the plants should be kept in a place where there is balcony so that the plants get some fresh air and the sunlight which helps the plants to prepare their food. 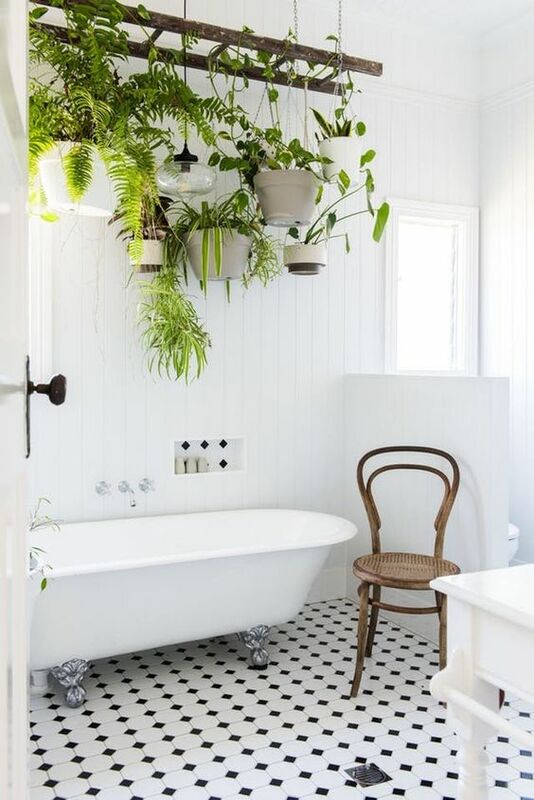 While designing the Awesome Green Bedroom it includes painting on the wall of plants and natural beauty. The colour of the wall should be matching the colour of the nature that is green or any other colour depicts the nature. 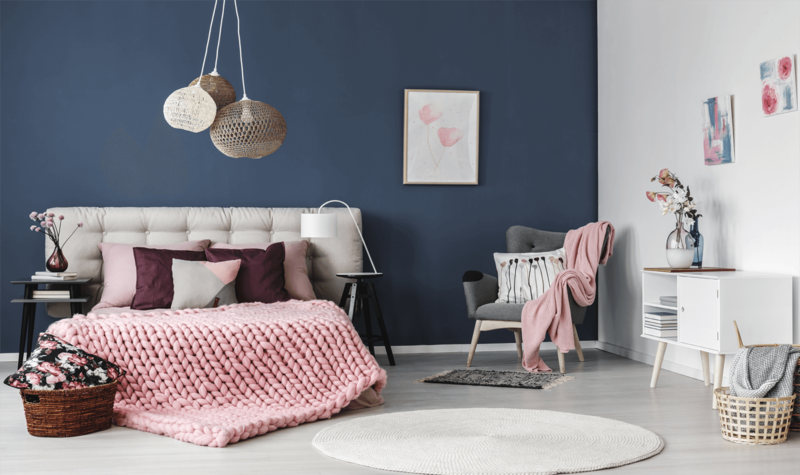 The bedroom should be facing towards nature which means when the curtains are drawn there should be trees and plants just outside the bedroom. The Bedroom should also be decorated with the artificial plants and flowers. Which makes us feel that we have some plants in the bedroom and gives the feel of natural environment and beauty.